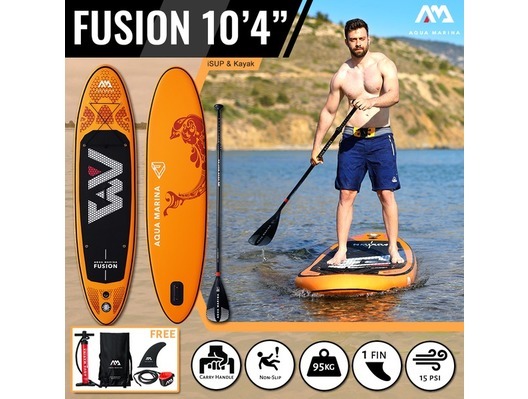 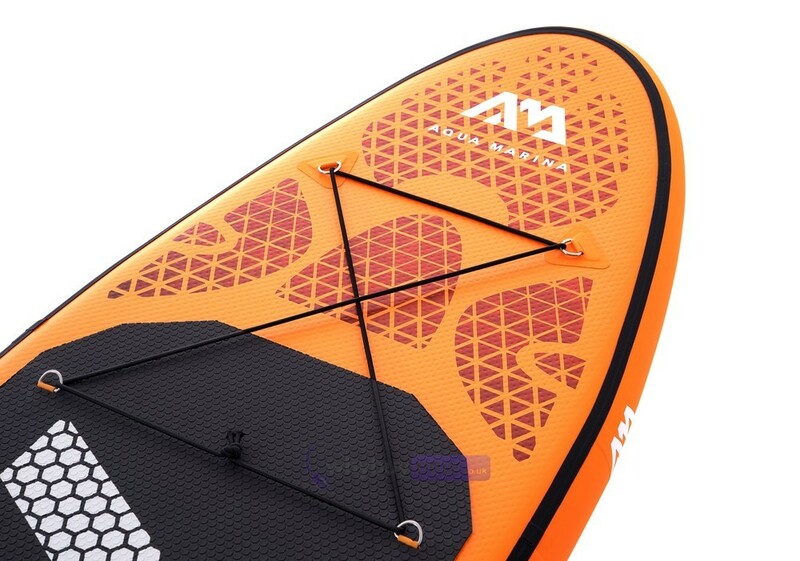 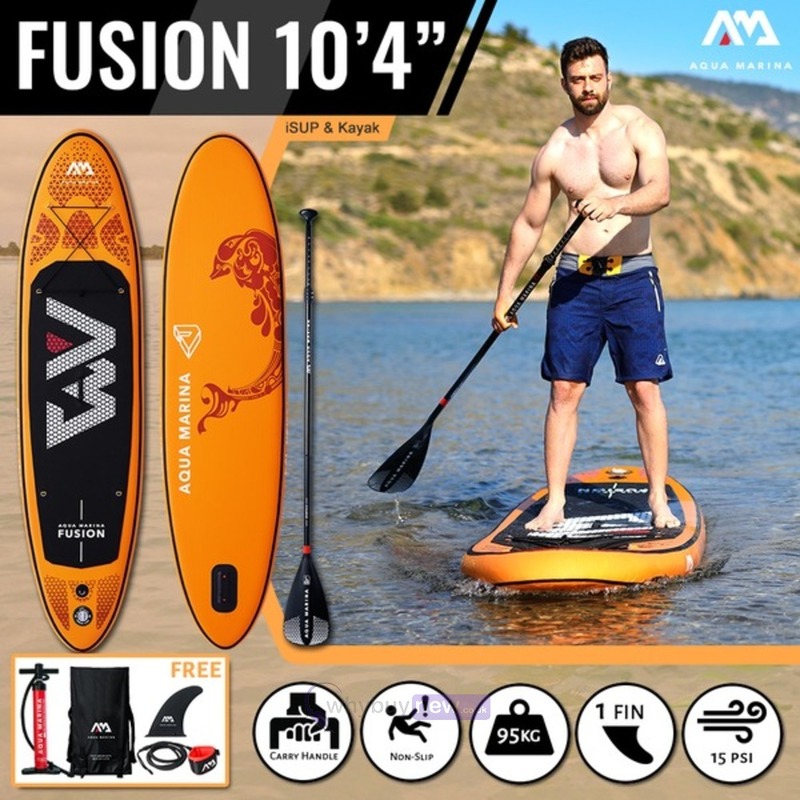 Aqua Marina Fusion iSUP paddle board SUP including the paddle, pump, fin, magic packpack and leash kit. 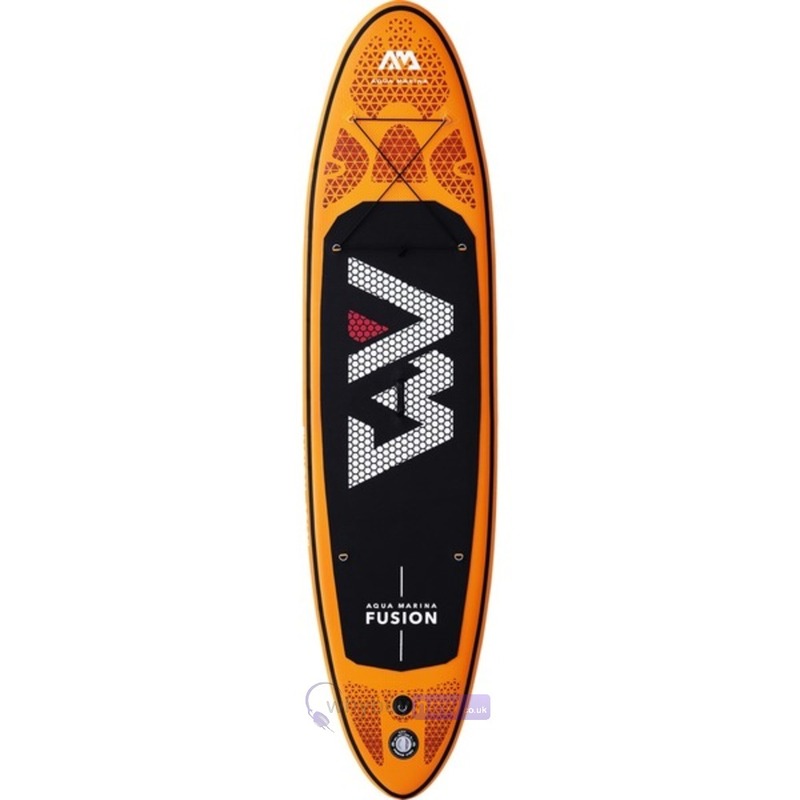 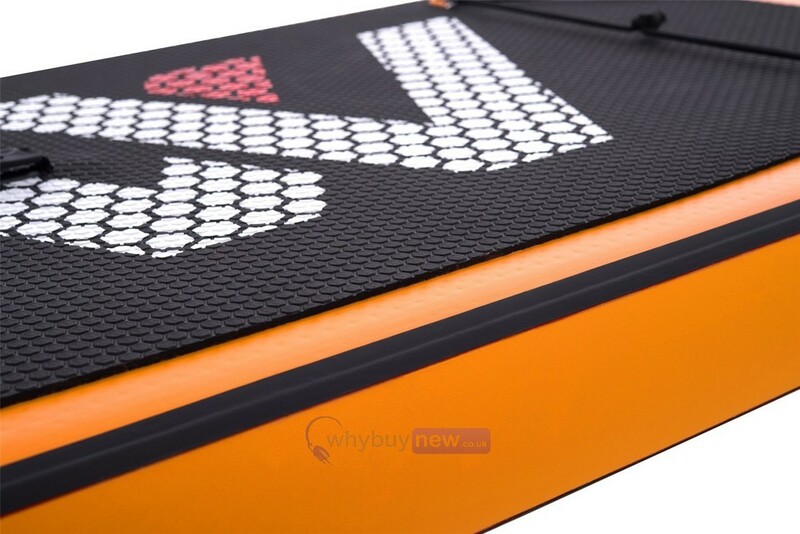 The worlds most popular inflatable all-around boards are upgraded with this latest 2019 range. 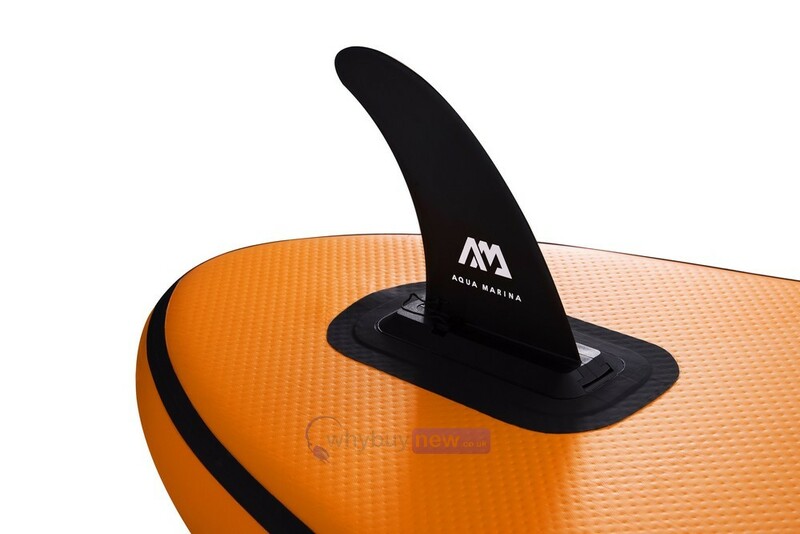 The optimised thickness provides outstanding rigidity without additional air pressure, whilst the extra volume caters to those looking for an even easier ride. 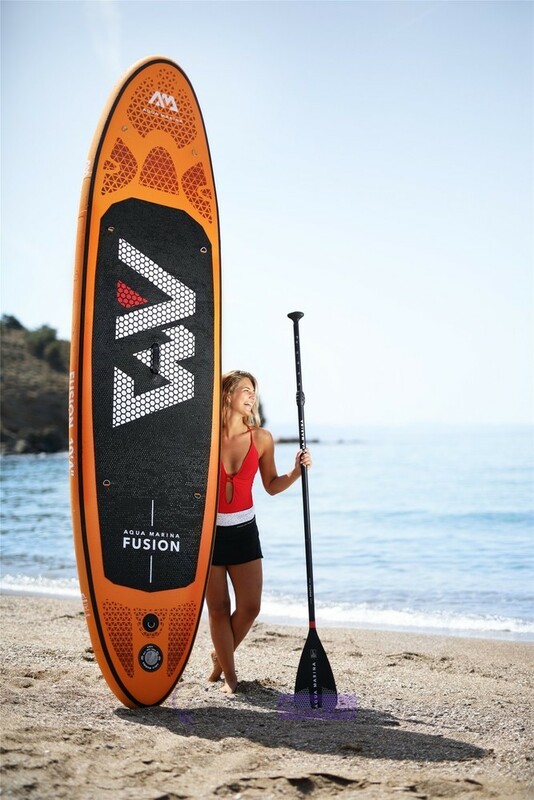 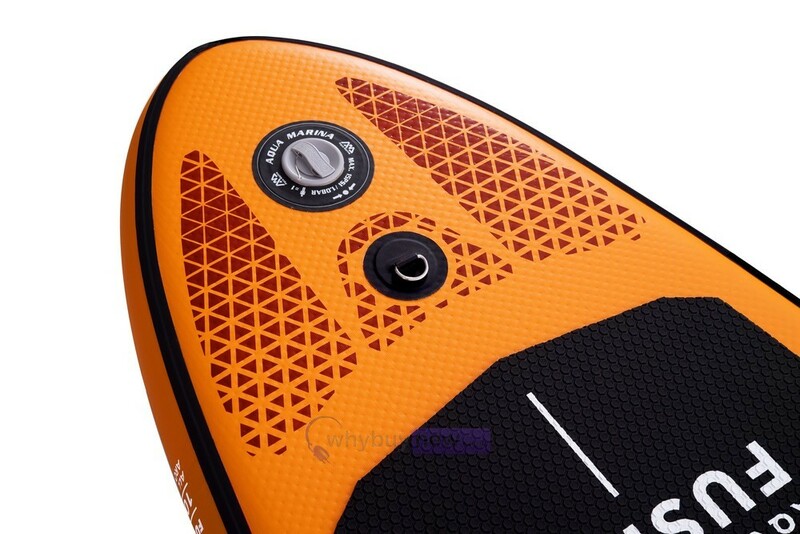 The new BREEZE/VAPOR/FUSION are the ideal all-rounder to get into stand-up paddling and offer great balance with good glide and manoeuvrability. 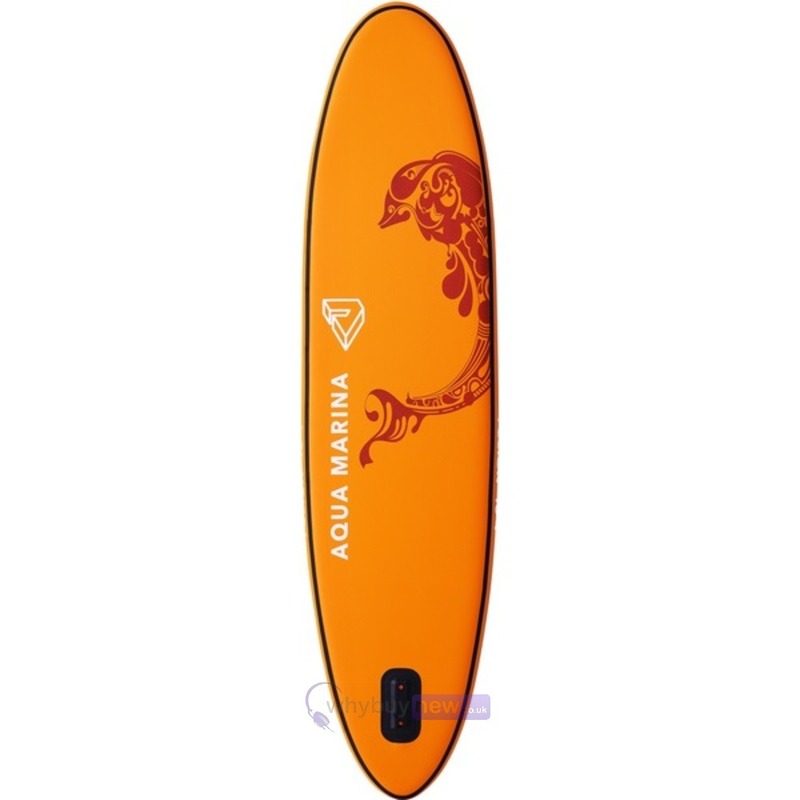 Board Size: 315cm x 76cm x 15cm 10'4" x 30" x 6"